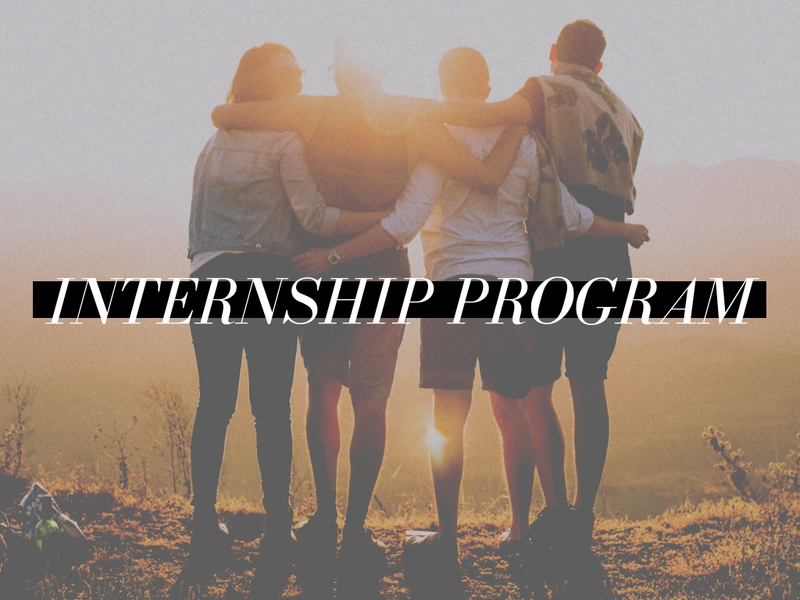 Applications for our 2019 Internship Program are now open! Here is the application form and the information sheet, which details what you need to do. Applications will close on Sunday 2nd December. Please connect with Ps. Justin in the church office on 9875 0300 for more information. 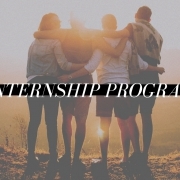 The Internship Program is open to anyone of any age once you have left school.